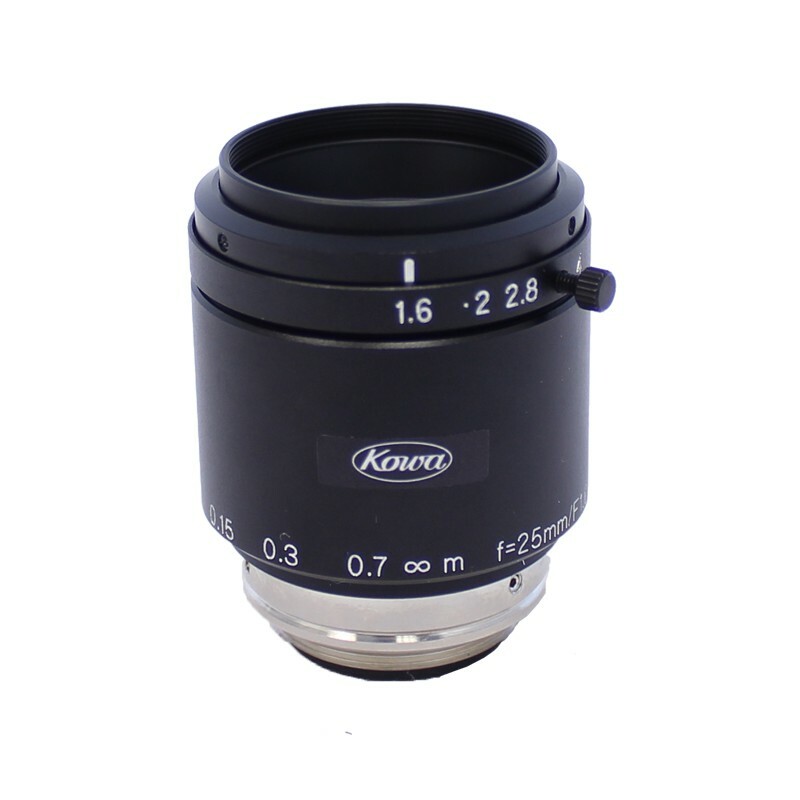  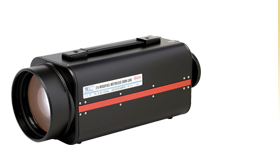 Kowa's JC5M2 lens series is perfect for high-end applications that require the use of 5 megapixel cameras. 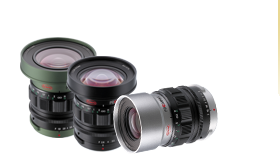 With a fast F-stop, locking screws, and a compact design, these lenses provide a good value between price and performance.  The JC5M2 lenses are compact, lightweight, and have a fast F-stop of F1.4.